Columbia College President Scott Dalrymple announced the promotion of Tomas Brock from associate head coach to head coach of the men’s basketball team following the 2018-19 season. After a storied career that spans more than three decades, current men’s basketball coach and Athletic Director Bob Burchard announced his retirement following the current season on Jan. 15. Burchard will complete this basketball season with the Cougars before Brock assumes the new role. During Brock’s time at Columbia College, the Cougars have gone a combined 95-29, earning American Midwest Conference titles and three trips to the NAIA National Championships. Over the past four years, 16 Cougars have received academic all-conference accolades for their work in the classroom and 11 have garnered all-conference nods for their performance on the court. Brock came to Columbia College in the fall of 2015 after a successful one-year stint as head coach at Hillcrest High School in Springfield, Missouri, where he led the Hornets to the Class 4 state championship game. 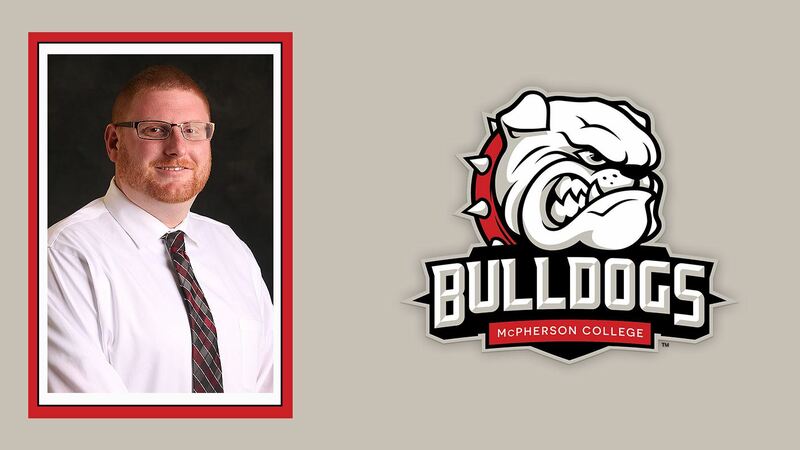 Prior to his time at Hillcrest, he spent the 2013-14 season as the assistant coach at NCAA Division II East Central University in Ada, Oklahoma. Brock helped the Tigers to their first winning season since 2006-07 and first conference tournament bid since the 2002-03 season. Among other duties, Brock organized several community service opportunities and served as the Tigers’ recruiting coordinator. Brock did his graduate work in health and physical education at Northwest Missouri State in Maryville, where he was involved with scouting, recruiting and administrative duties for the men’s basketball team. Before starting his coaching career, Brock played at Southwest Baptist University in Bolivar, Missouri. As a two-year team captain, Brock lead the Bearcats to an MIAA regular season title and a Sweet 16 national tournament appearance while earning All-MIAA honors as a junior and senior.